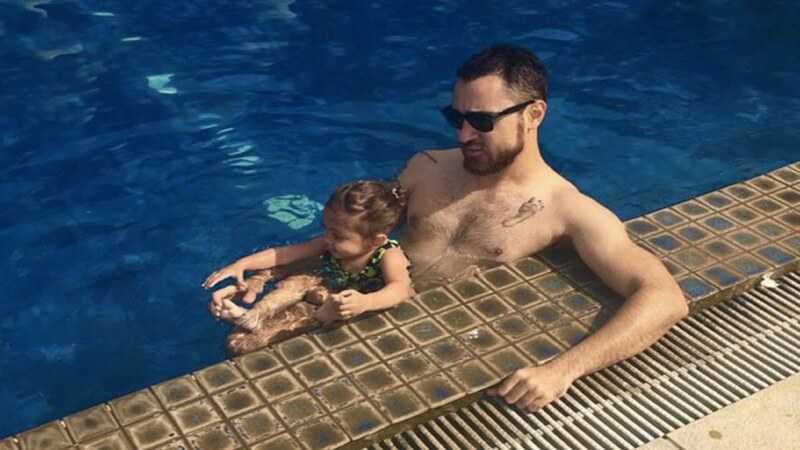 Here Are 10 Hottest Celebrity Dads Who Still Make Us Drool! Bollywood actors with their enigmatic personality and amazing acting skills have the greatest fan following. They are looked upon as the ‘Prince Charming’ for every Indian girl. Yet what makes these men even more attractive is the how they perfectly portray the role of a father, off-screen. These men have not only impressed us with their on-screen performances but they also set the benchmark of an ideal father. Managing stardom and family is not easy, yet these celebrity dads balanced these in an inspiring manner. 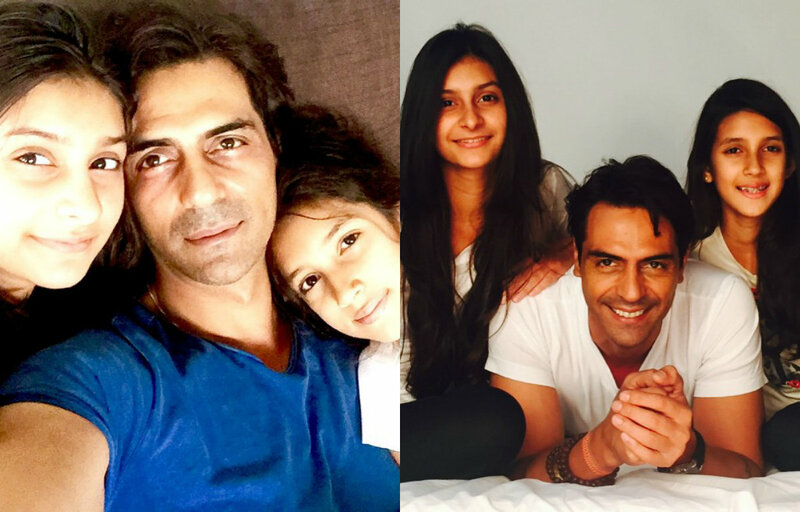 This Father’s Day we present you the list of the hottest Bollywood celebrity dads who still make us drool. King Khan of Bollywood was never too shy to make public appearances with his children, Aryan, Suhana and Abram. Being the youngest in the family Abram grabs all the limelight and is often seeing posing with his super cool dad. Imran Khan spends most of his time in the company of his daughter Imara. Seeing the pic of this father-daughter duo you can say that good look runs in the family. Imara is what you say ‘Daddy’s little princess’. Shahid Kapoor is known to be one of those doting daddies of Bollywood. This newly-turned father is extremely protective of his daughter Misha and is seen to be fully attentive when seen around her. The handsome hunk of Bollywood loves to spend time with his sons Hrehaan and Hridhaan when he is not shooting. Hrithik also plans random yet adventurous trips alone with his boys quite often. 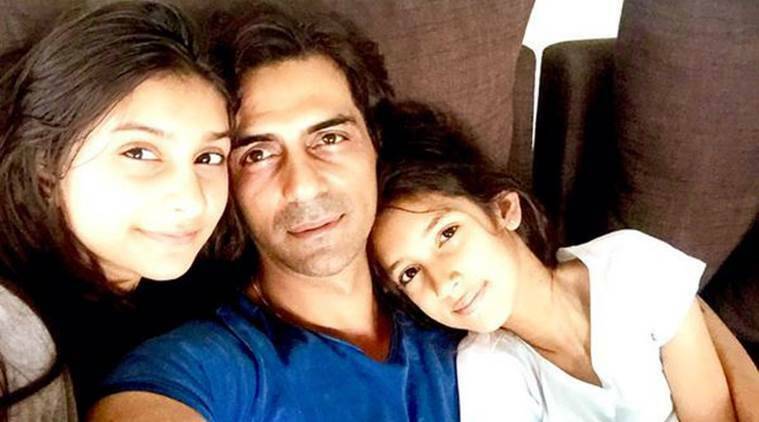 From the pictures of Arjun Rampal with his daughters, it is quite evident that he is a possessive father. He has the name of his loving daughters Mahikaa and Myra tattooed on his forearms. A handsome father that he is, Arjun’s daughters would have to face a really tough time to keep him away from his friends. 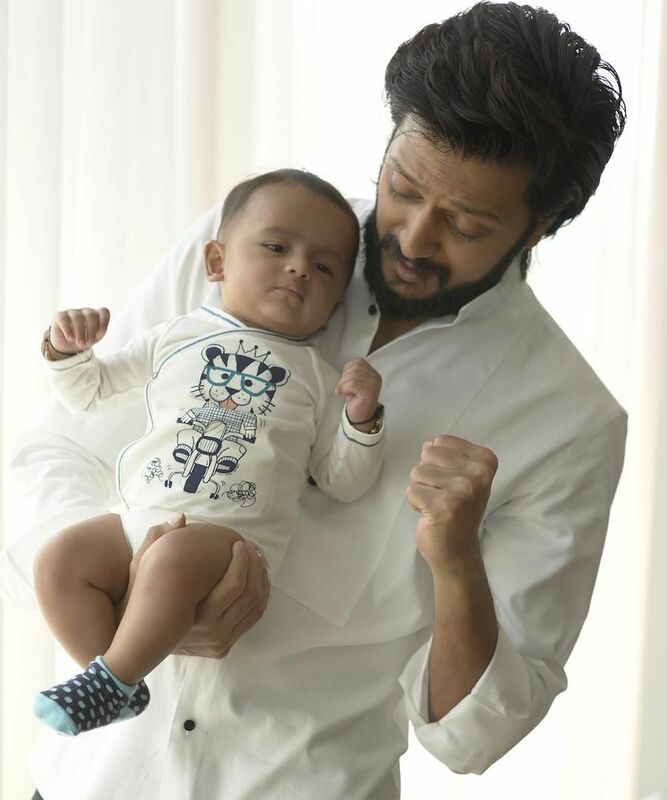 The oh-so-cute couple of Bollywood Riteish and Genelia are proud parents of two sons Riaan and Rahyl. A dotted father Riteish leaves no stone unturned for the two apples of his eyes. His public display of affection for his sons makes us go wow! Akshay Kumar has played some serious roles in movies but off-screen he is a soft-hearted father. 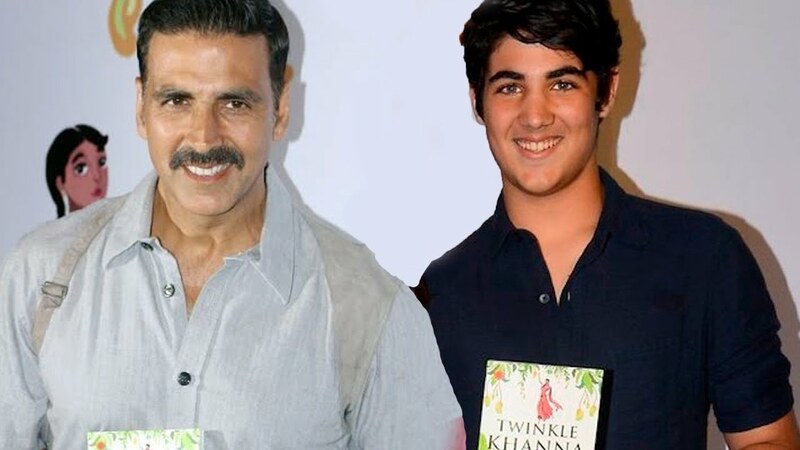 Being a man grounded to his roots, Akshay has done everything possible to keep his kids Nitara and Aarav away from the paparazzi of the show biz. He even has the name of his son tattooed on his back. Abhishek Bachchan is a loving father to his daughter Aaradhya. Born with a silver spoon, Aaradhya is often seen in the arms of her daughter but daddy dearest is always around to protect them around. This picture of Abhishek with his daughter is simply adorable. Saif Ali Khan is a responsible and caring father to Sara and Ibrahim, children from his first marriage to Amrita Singh. Even after his marriage to Kareena Kapoor, Saif looks after his older kids and bear’s their responsibilities. The picture of Saif Ali Khan with his youngest son Taimur Ali Khan from Kareena is cuteness overloaded and we needless say anything about it. Aamir Khan is more like a friend to his elder kids Ira and Junaid. The youngest addition to the Khan family is Aamir and Kiran Rao’s son Azad. Even at an age of 52, Aamir knows to pamper his sons and is the most doted father. These were the hottest and super cool dads of Bollywood. The pictures of these celebrity dads with their little one is creating quite a buzz! Previous Post:Here are 10 things every girl must do before she turns 25! Next Post:Here are 5 Actresses who have been recently criticized for their attire! Is it the 21st century?